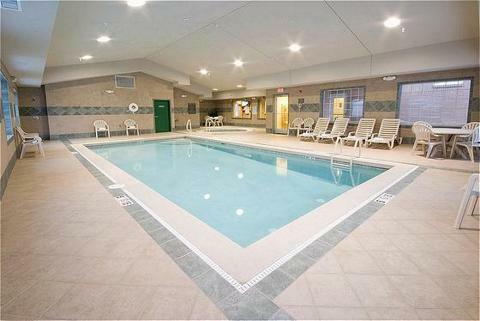 Best Western Executive Inn & Suites Grand Rapids Allendale, Hotel null. Limited Time Offer! 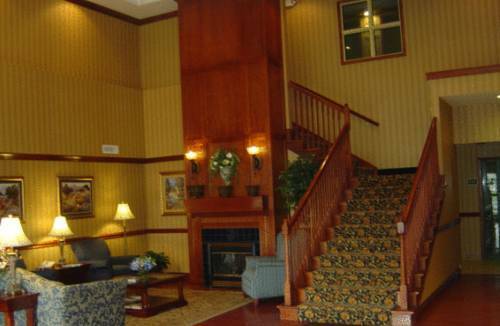 Best Western Executive Inn. 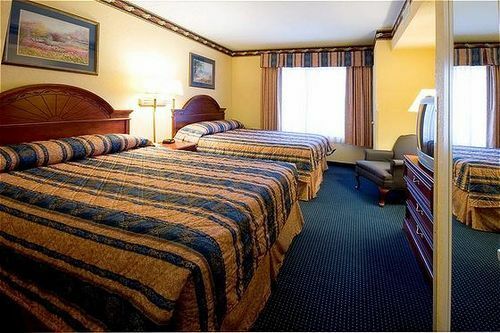 "Best Western Executive Inn" has obtained 2 stars. 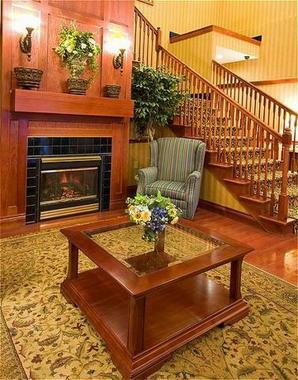 This hotel is a convenient pied-a-terre from which to discover Grand Rapids. All the rooms are roomy. Breathe some fresh air in the private garden. Don't forget to bring your swimsuit since this accommodation features a swimming pool. The sports facilities include a gym. 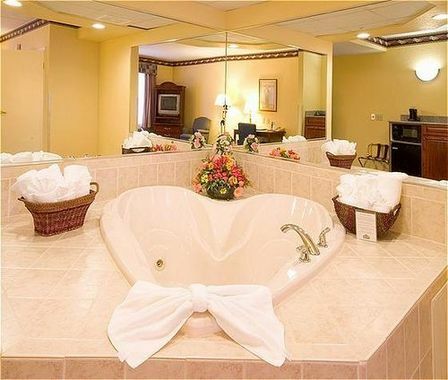 After a busy day, you have the opportunity to unwind in the whirlpool bath. You can connect to the Internet free of charge. 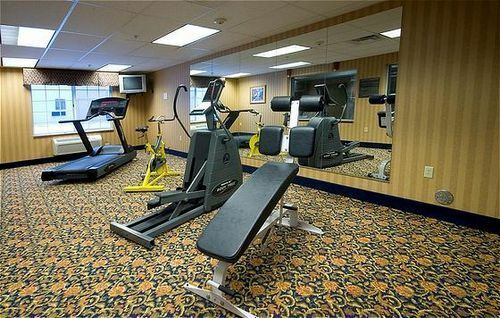 Downtown - This hotel is located near downtown., Expressway - This hotel is located near the expressway., South - This hotel is located south.